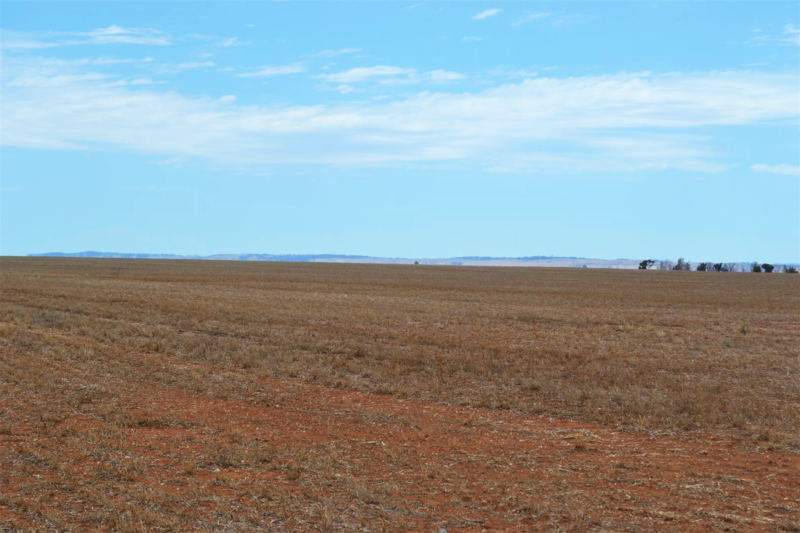 A rare opportunity to lease excellent farming and grazing country. 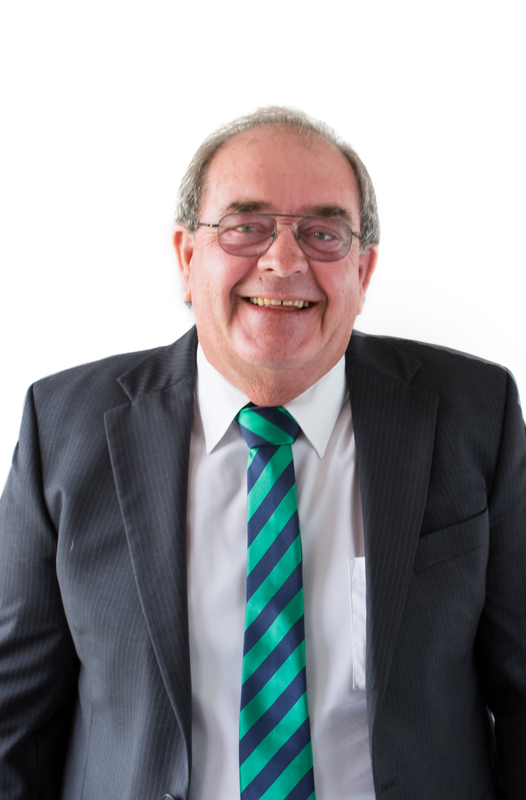 Seeking farm land to lease? Look no further. 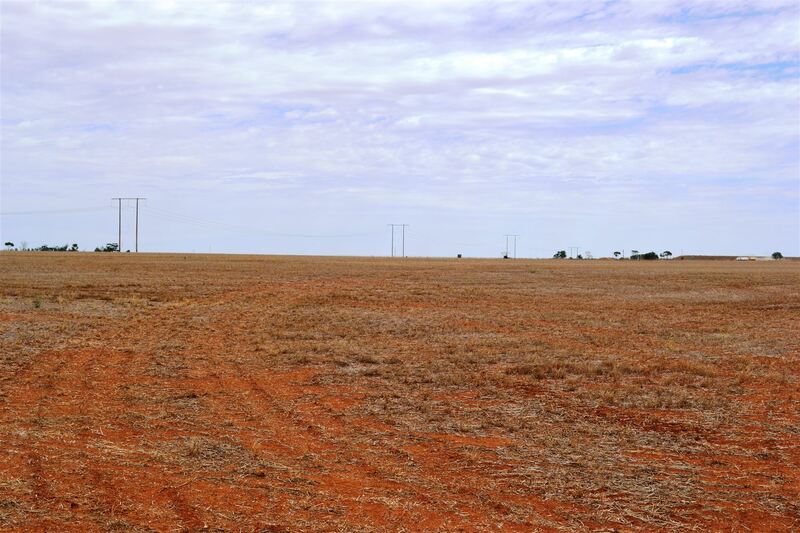 Available by tender, this quality parcel of prime land is open for a 3 year lease term. 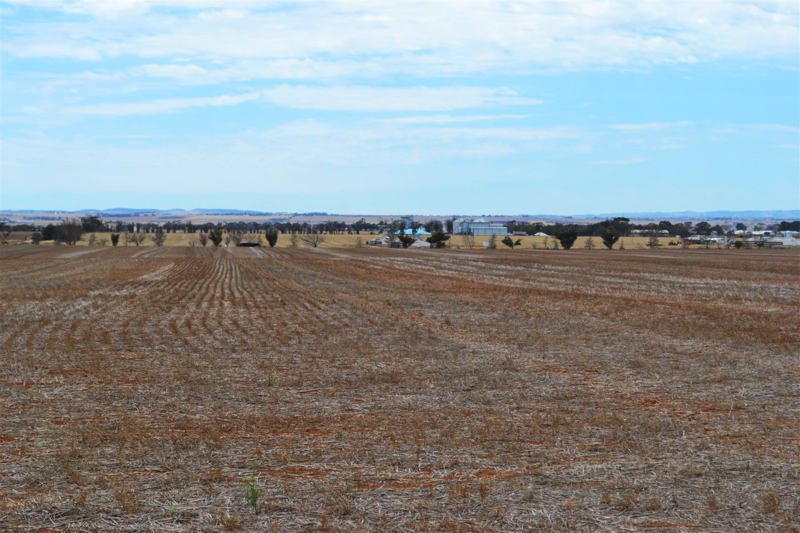 Subdivided into 5 paddocks with road frontage on three sides of the property. Average rainfall is approximately 425mm serviced by mains water. 3 years with option of a further 3 years. Neither highest nor any tender not necessarily accepted. Lease by Tender closing 15th February 2019 at 1pm. Full terms and conditions available from leasing agents. Please contact Geoff Knappstein for more information, or to make a time to inspect the property.